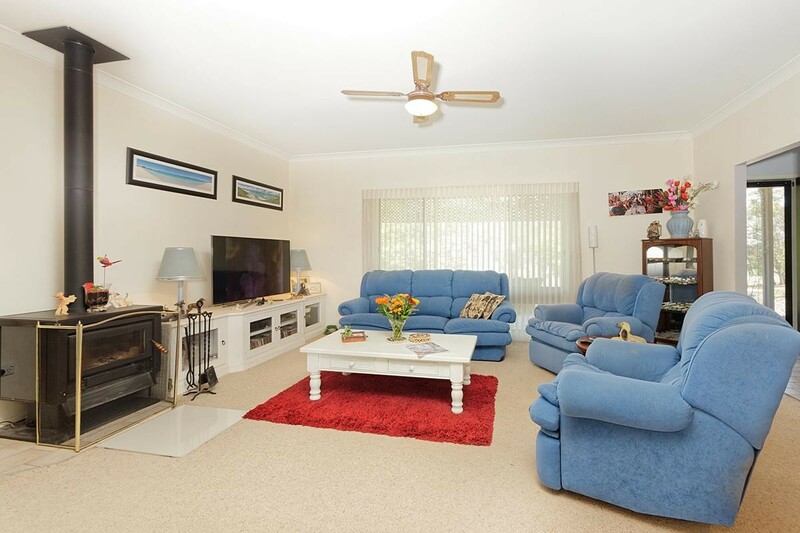 A beautiful family home in great condition with large spacious rooms and high ceilings. 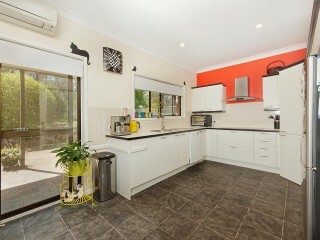 Modern bright kitchen and dining area and a large cozy lounge area to relax and unwind. 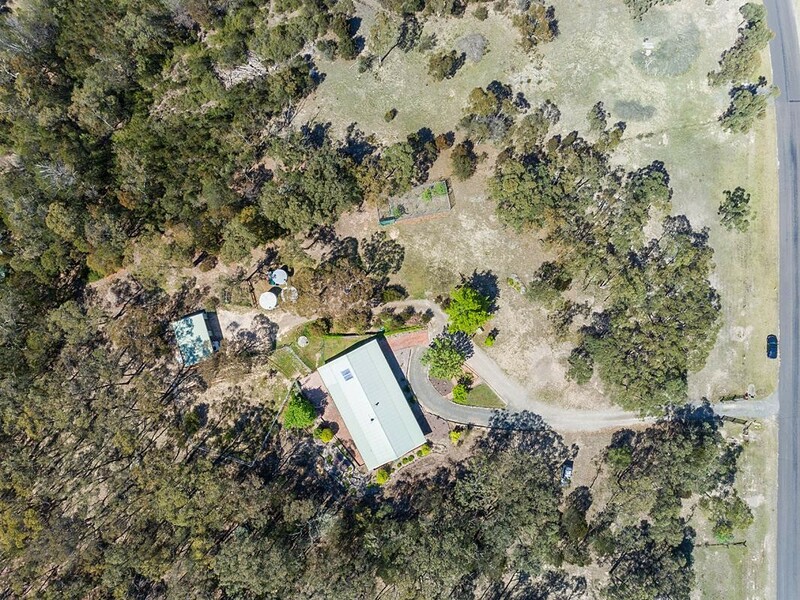 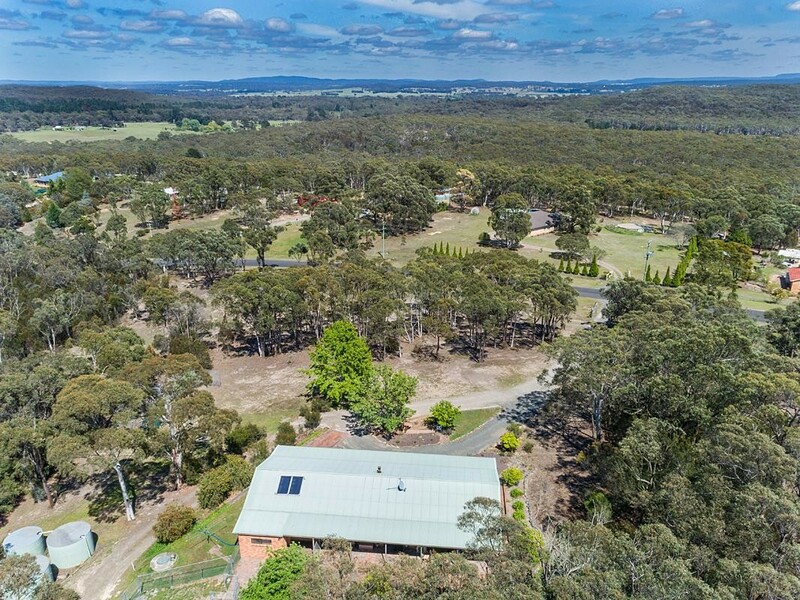 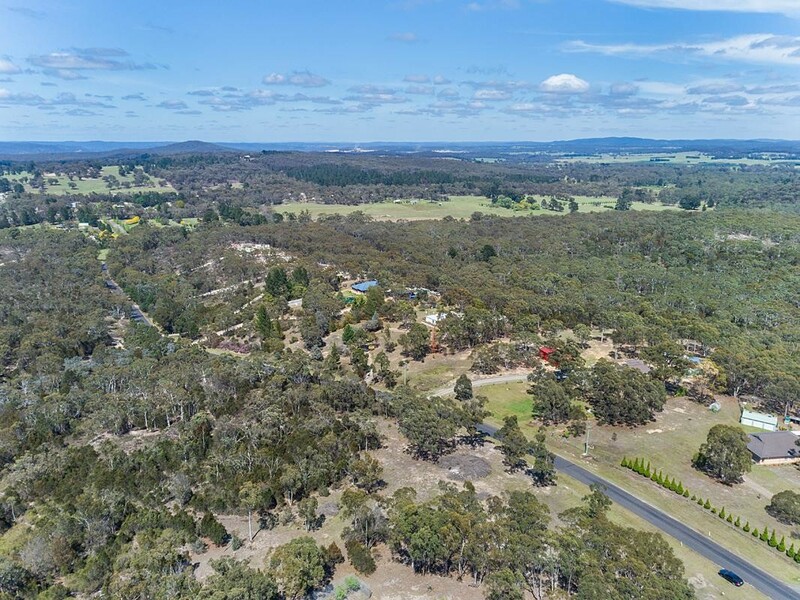 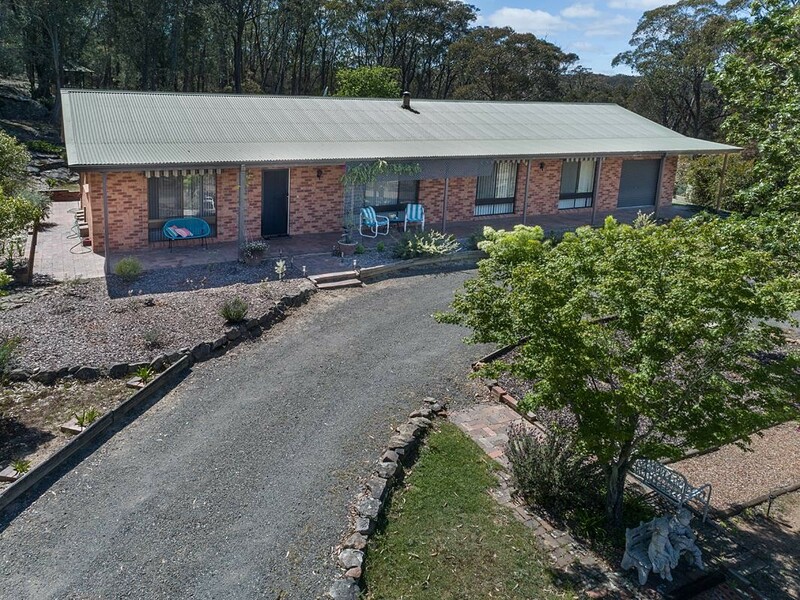 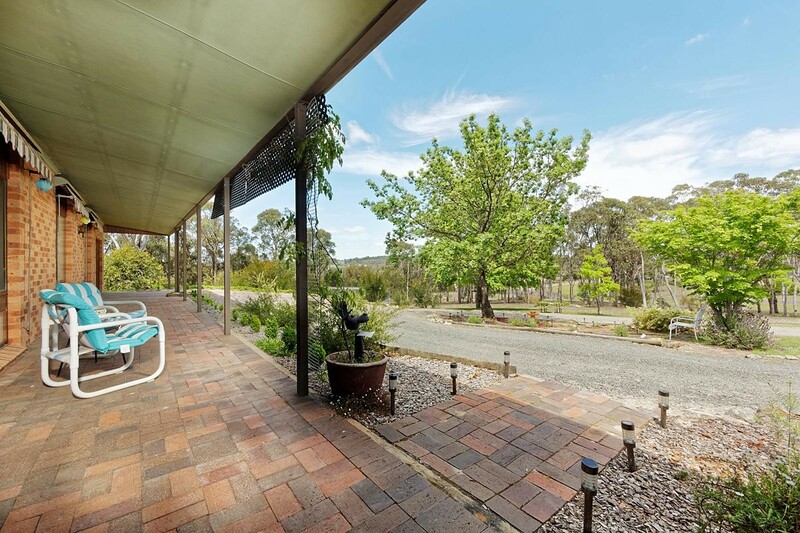 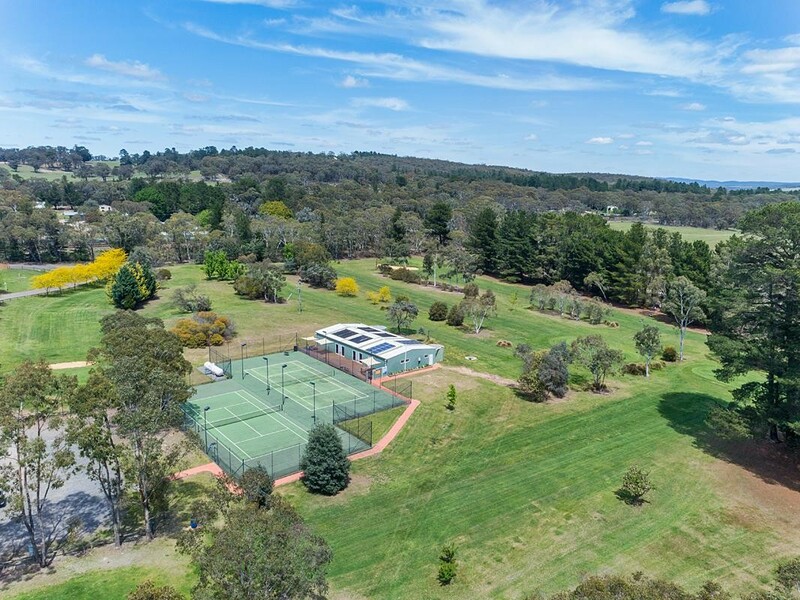 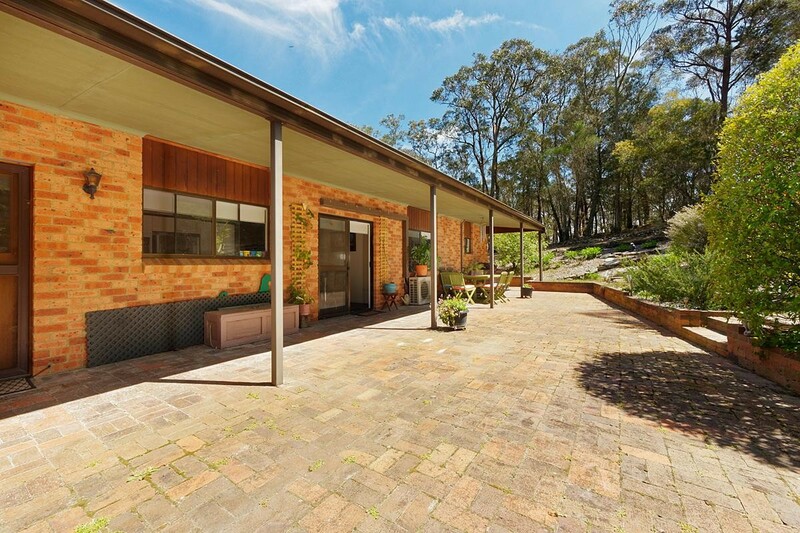 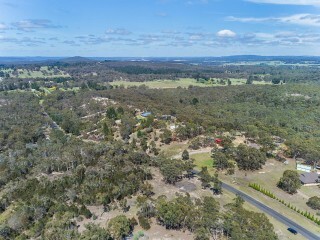 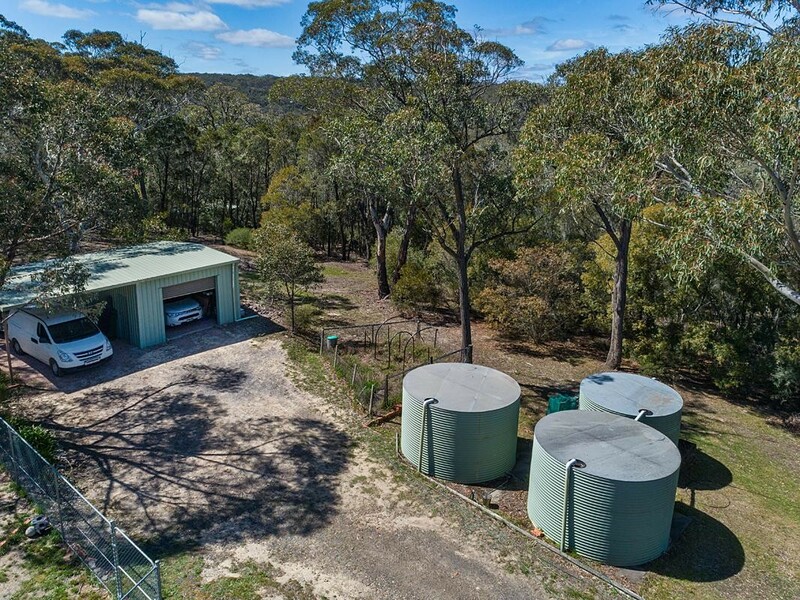 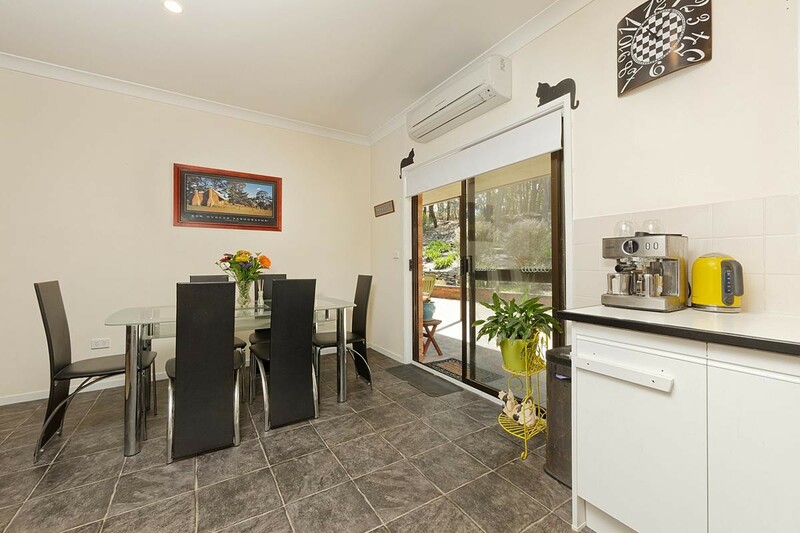 Fully carpeted throughout this is a light-filled home with views of the stunning tallong park estate and all its native trees and wildlife. 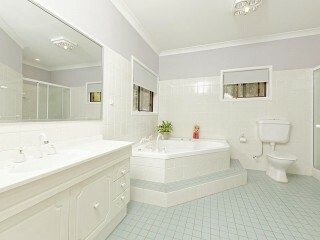 Very large ensuite bathroom to main bedroom complete with spa. 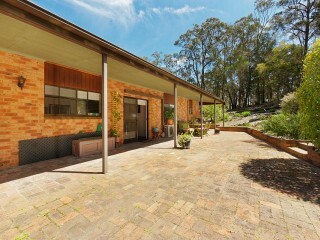 Paved covered entertainment area outside with gazebo/ landscaped garden. 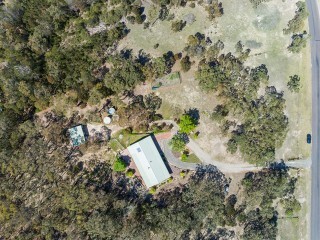 Large garage with workshop attached to the house with internal access to house. Dog lovers will love the custom built dog run. 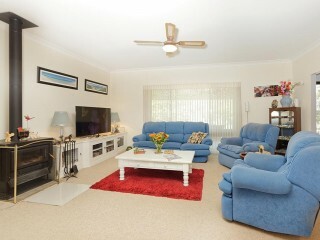 This home has everything you need for relaxation and comfort. 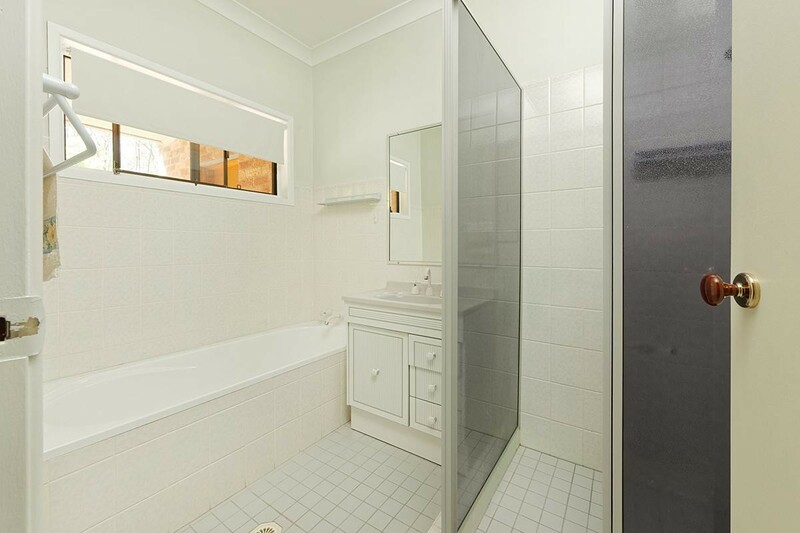 Construction: steel frame brick veneer. Colour bond roof. 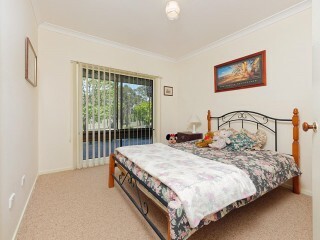 Lounge: With large floor to ceiling window to front view, ceiling fan. 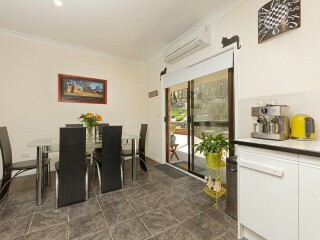 Dining: Combined with kitchen with large sliding door onto a covered paved area for entertaining. 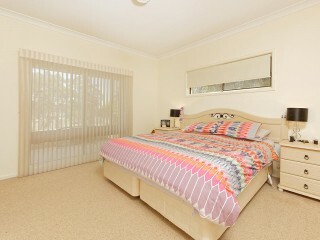 Main Bedroom: Double with walk in robe, ensuite with large corner spa. 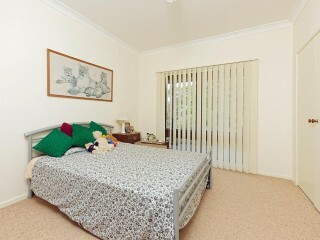 2nd Bedroom: Double with built-ins. 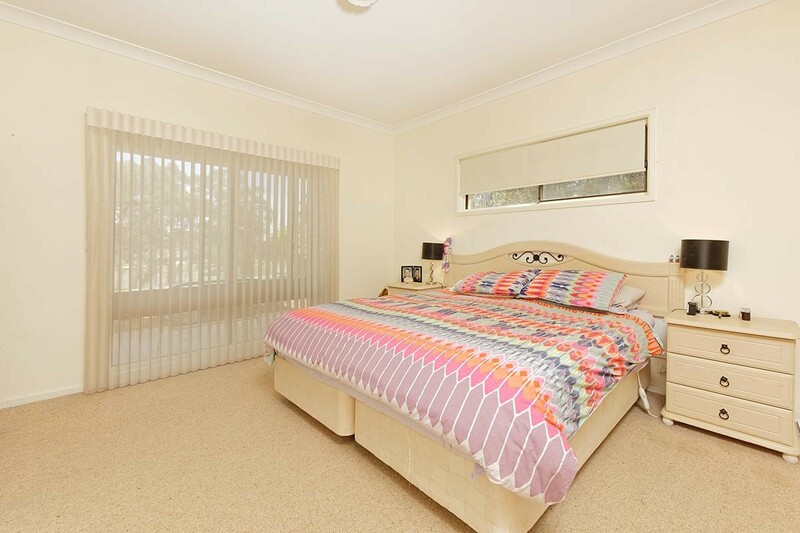 3rd Bedroom: Double with built-ins. 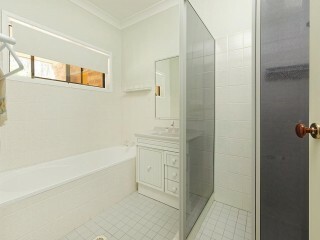 Ensuite: Shower, toilet, large vanity & corner spa. 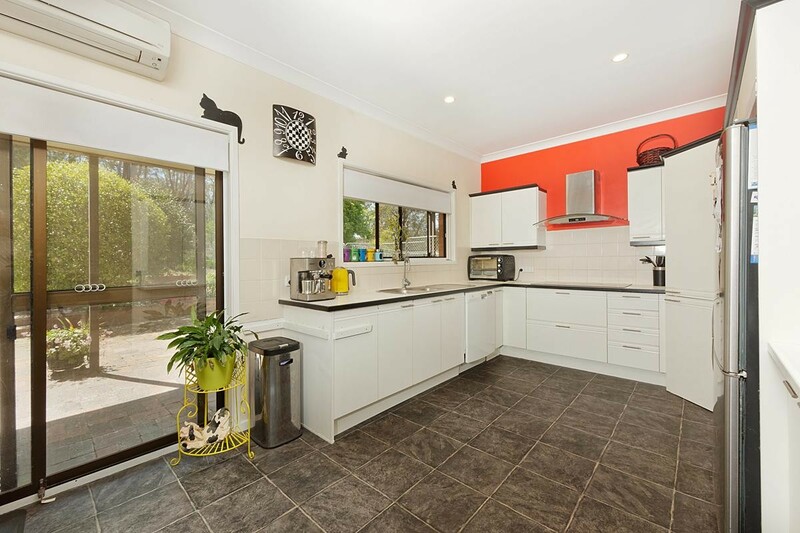 Kitchen: modern glass & stainless range hood and cooktop. 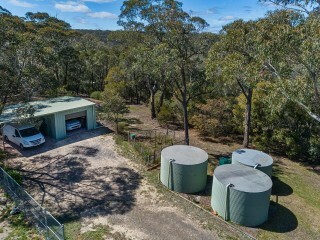 Hot Water: Hot Water System, electric off-peak with a solar booster. 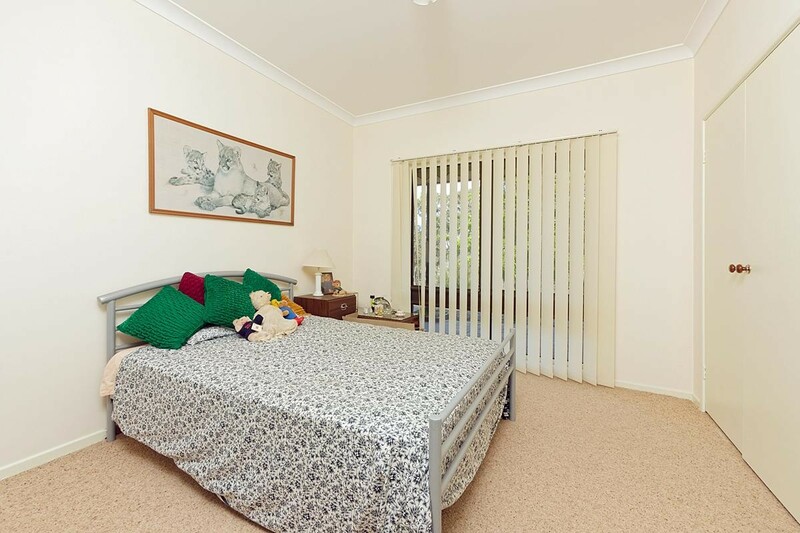 Heating: S/C wood with fan, R/C air, ceiling fan. 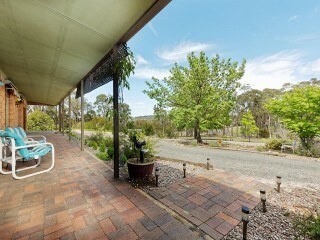 Garage: single garage separate, with carport. 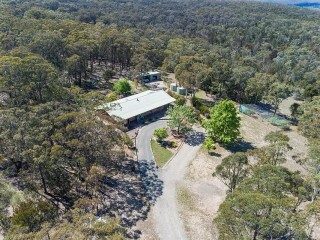 Large garage with workshop attached to the house with internal access to the house. 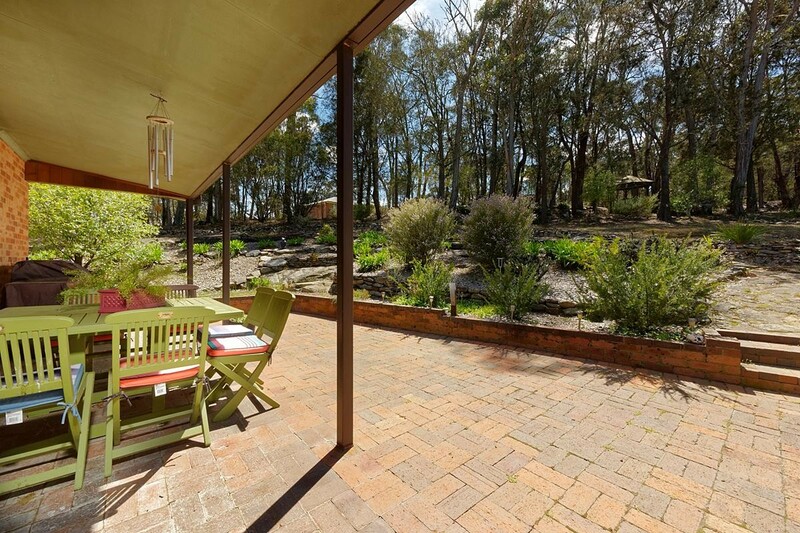 Gardens: Lovely native garden, separate fully enclosed orchard and vegetable garden. 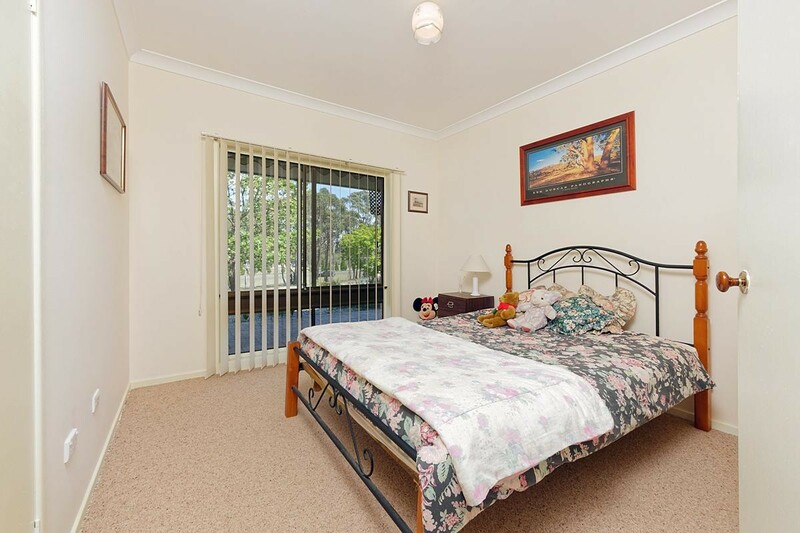 Flooring: concrete slab carpet throughout. 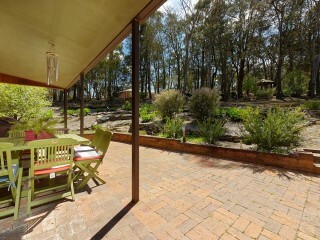 gazebo at the rear of the property with stunning views. 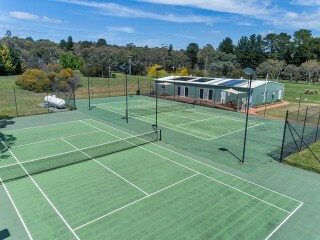 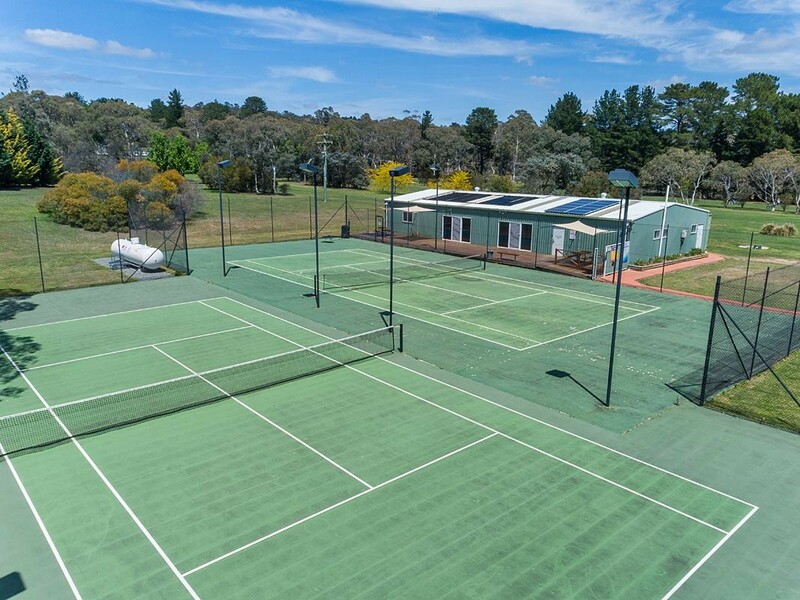 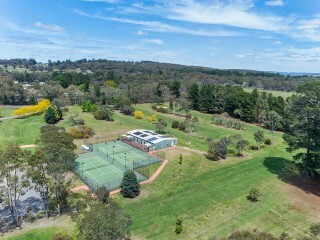 Just minutes from the highway to get you around the Southern Highlands in quick time and less than two hours to Sydney and Canberra, Tallong Park estate has a fast-growing reputation as the location of choice for a wonderful lifestyle in a relaxing environment. 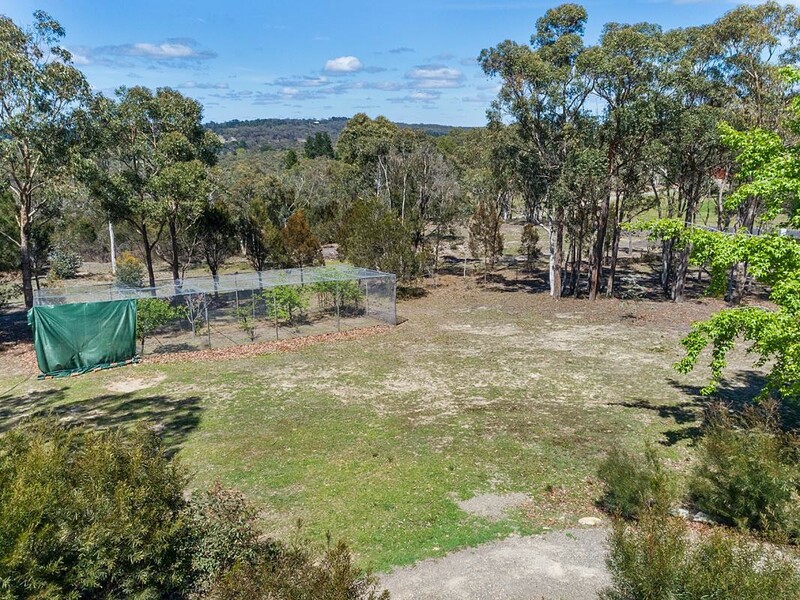 In Marulan minutes away a large IGA is being built for all your local shopping needs. 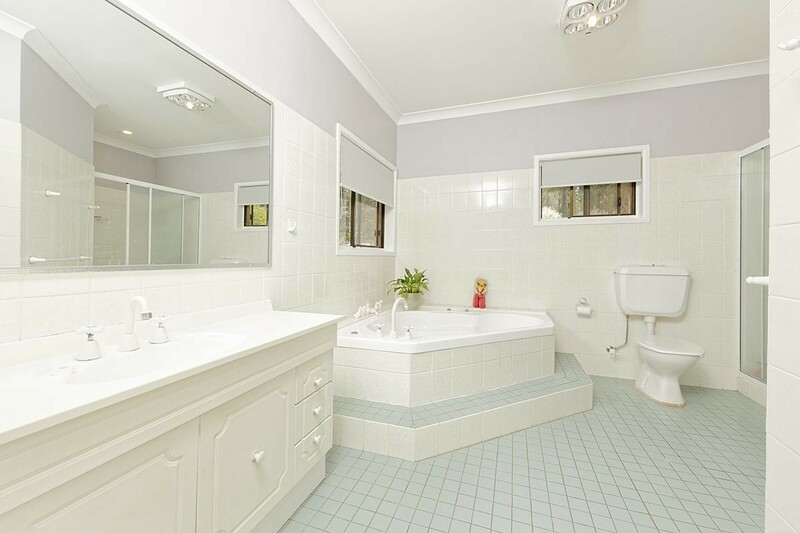 12.5 Meter indoor heated swimming pool. 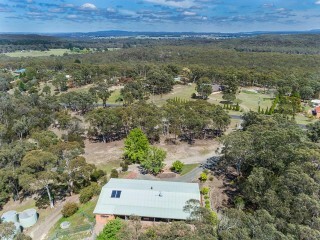 Bushwalking and horse riding trails.